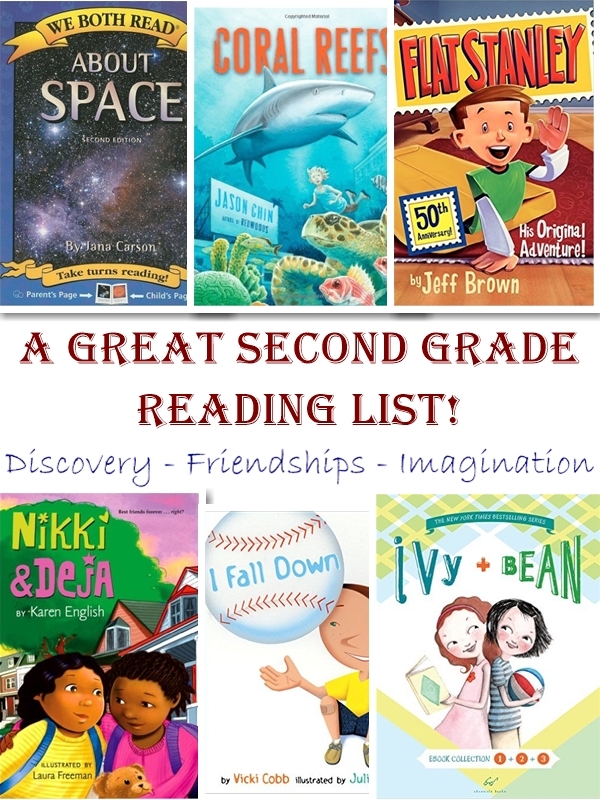 Our 2nd grade reading list makes picking books for your homeschooled 2nd grader easy! We discuss the educational and reading goals for typical second graders, or you can skip straight to the recommended 2nd grade reading list. As the second grade begins, your child will likely feel more confident as a student. They’ve successfully completed first grade and possibly preschool and kindergarten. So, for most second graders, school will no longer seem frightening or confusing. If you homeschooled your child last year, the start of year two can bring a confidence boost for you as well. After all, you’ve successfully completed year one. By now, you have a much better understanding of how your child learns. See our 2nd grade reading list recommendations below. In the second grade, reading and writing lessons become more complex. Homework will become more regular than in the first grade. Second graders can typically handle at least a half hour of homework three nights a week. Homeschools have two common approaches to homework. Some families prefer a designated “school area” where lessons are taught and all assigned work is completed. This is often a dedicated room in the house which has no function besides a classroom. Another popular approach is a situation where lessons are taught in one room and the student does homework somewhere else. The idea is to create a room in the house which is the school while a desk in the bedroom serves as a place for independent study. This helps the child learn good study habits. There’s no one correct method. Use whatever works best for you and your child. The main point is to increase the frequency of homework which your child will begin to work on independently. Now that your child has completed first grade, he or she should be more comfortable with school in general. This means you can spend less time on “school-based” lessons – such as how to listen, sit quietly, complete assignments and so on. Instead, you can focus more on the specific subjects. Your student will be able to sit longer so reading assignments can be more complex. All children are different. 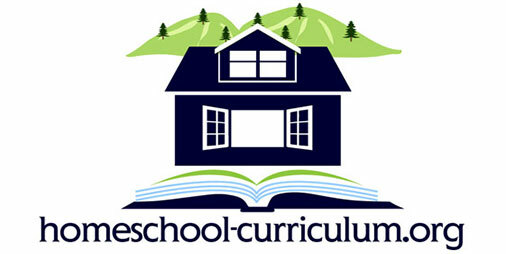 One of the huge advantages of homeschool is that children are allowed to progress at their own pace. Lessons can be tailored to the student’s individual interests, which is especially useful for reading where there are so many suitable books available. While you’ll still want to read to the student in class, second graders can also read alone. In fact, second grade is usually where children will start to develop the concept of reading alone for pleasure. This is also when children can be introduced to chapter books. Longer stories with three-act structures can be introduced. Second graders are usually able to understand stories which can be read over the course of several days. Independent reading should be used to improve reading comprehension. This is when students will start to identify the main idea of the story and supporting details. Students should also be able to answer text-based questions. This goal is also a part of Common Core. Students should be able to retell a story they’ve read using specific plot details. The concept of basic parts of speech such as nouns, verbs, adverbs and adjectives is introduced this year. Students will write small, basic letters for use in the real world. These can be thank you letters to grandparents, a detailed letter to Santa or something similar. Students may also keep a basic journal. Students will read non-fiction books which introduce non-fiction concepts. This is the start of students learning how to read in order to discover new information. Students will begin to notice punctuation use and learn basic punctuation rules. Spelling tests are a regular part of second grade curriculum. Students will learn to spell longer and more sophisticated words, including words with several syllables. Students will learn to use capital letters. Students will work to print legibly. Student will learn to print on wide-ruled notebook paper. Second grade is where you want to teach two main concepts: the general mechanics of writing and the general story structure of reading. This is when you introduce parts of speech, punctuation, spelling lessons, longer words and other elements of style. Multi-chapter stories are a great way to introduce concepts such as plot, main characters, setting, solution, theme and more. Having the student predict what happens next in the story and having the student retell the story in his or her own words are both great teaching tools in this area. Are you searching for a 2nd grade reading list to supplement your child’s other studies? 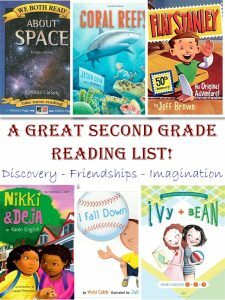 Here are some recommended books for second grade students. 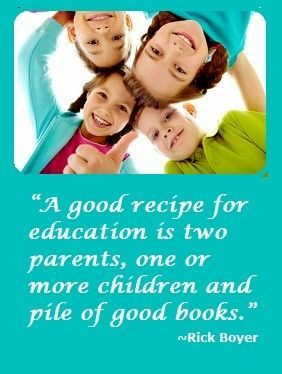 A love of reading will help your child succeed in school for years to come. So while you do want to concentrate on the specific goals listed above, you also want to just generally encourage reading throughout the second grade. The reading list above contains a diverse selection of books. As your student finds books he or she likes, you can then implement the reading and writing lessons. Second grade is an exciting time for budding readers. That’s in the works and should be up on the site soon. Thank you for the suggestion!